In trustworthy service discovery for Mobile Social Networking in Proximity (MSNP), conventional trust computation faces a big challenging issue—relatively high latency. To cope with it, trustworthiness determination strategies were proposed in our previous study, aiming at avoiding trust computation under certain conditions, so as to reduce the latency. These strategies are conceived based on the assumption that data of a user’s past experience and current profile could be used, and they are incorporated with a set of thresholds from the analysis result of these data. The settings of these thresholds directly affect service quality and user satisfaction on the MSNP service, which in turn becomes an optimization problem. 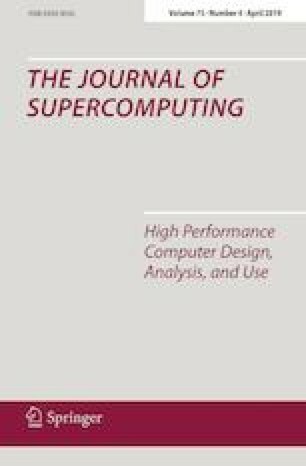 In this paper, we focus on formulating this optimization problem and demonstrating the effectiveness of our proposed solution by designing a simulation experiment. In detail, we establish mathematical models and adjust parameters. We conduct simulations on MATLAB and analyze the results obtained under several different settings. We further compare our work with related works. The results show that our proposed solution is practically feasible and effective in reducing latency under certain conditions.